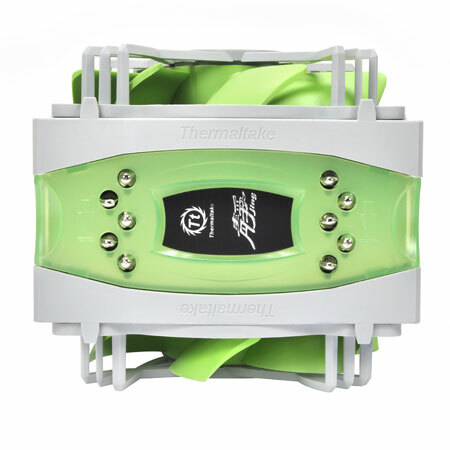 Thermaltake reveals New Jing Silent CPU Cooler. 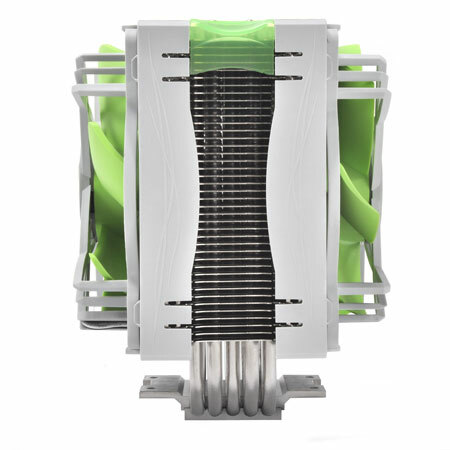 Thermaltake has revealed its new CPU cooler which is named Jing Silent CPU Cooler. The new cooler is developed for high performance CPU cooling while maintain lower noise level’s which is why it is given the “Silent” tag. 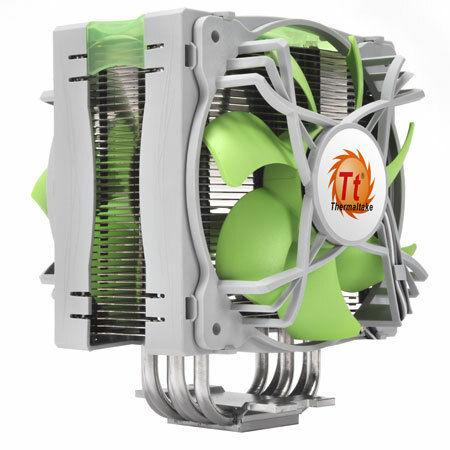 The cooler can provide with a cooling power of 200W and keeping the noise level at a low 18 dBA. 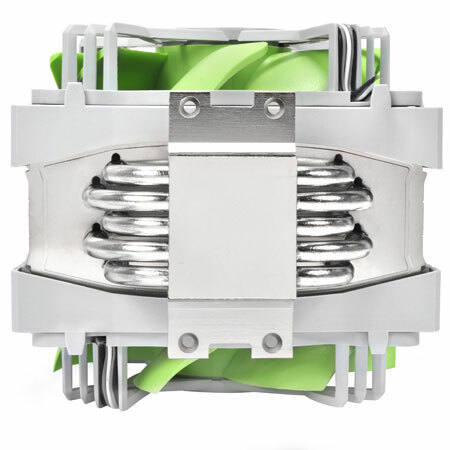 The stock speed of the fan is 800RPM which can be controlled manually to crank it up to 1300RPM.